The Formula One off-season is barely a day old and we already some major news on that front. Bridgestone, F1’s sole tire supplier has decided that 2010 would be its last season in Formula One. The news was announced by the Bridgestone Corporation in Japan after the tire manufacturer decided not to extend its contract past 2010. 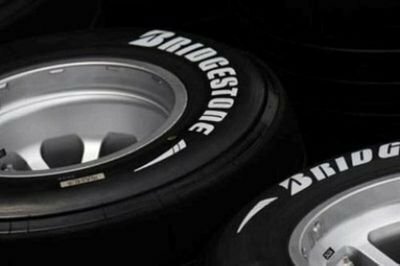 Bridgestone has been the exclusive tire supplier of Formula One after its chief rival, Michelin, decided to leave the sport in 2007. According to Hiroshi Yasukawa, Bridgestone’s chief decision-maker in the company’s motor racing division, the decision to leave Formula One stemmed from Bridgestone’s intention in re-directing its “resources towards the further intensive development of innovative technologies and strategic products". Loosely translated, the company would rather spend some of its allocated budget for F1 development on other more important endeavors. Bridgestone’s apparent exit after the 2010 season marks the end of a 13-year partnership with Formula One, which began in 1997 when the Japanese tire company entered the sport to go head-to-head with Goodyear. 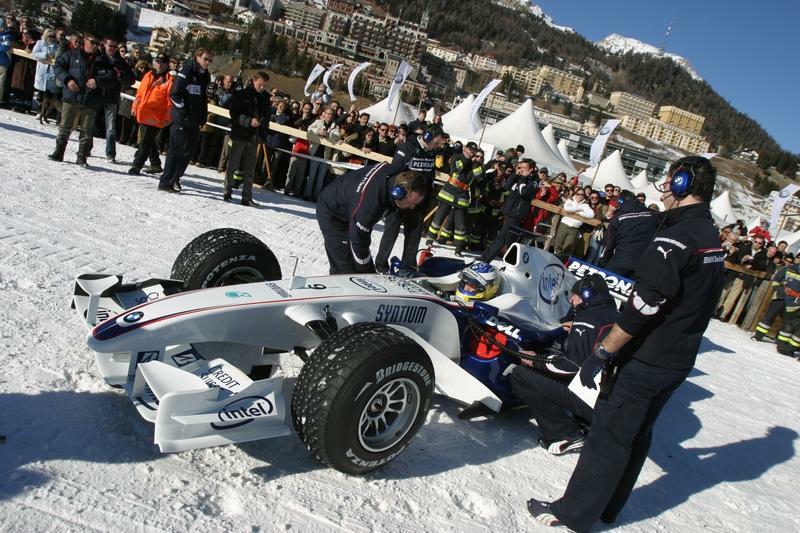 To mark the 100th anniversary of White Turf St. Moritz, the annual international horse race event, sponsor BMW Sauber’s Formula 1 pilot Nick Heidfeld drives the new BMW Sauber F1 racing car across the frozen lake of St. Moritz in Switzerland. The icy conditions present a new challenge for the F1 car.